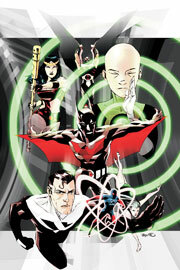 Lots of good things that's coming from DC Comics in February of 2012. Here are just some of things that have caught my eye. Andy Kubert is set to handle the art chores on Action Comics for two issues. I don't really mind this but i like a little consistency from my creative teams, even if the book is late. I've been really digging Rags Morales on Action and i hate to see him go even if it's just for two issues. But i know from the "Flashpoint" mini-series that Andy Kubet can draw a damn good comic and keep it on time. So i got no problems here. 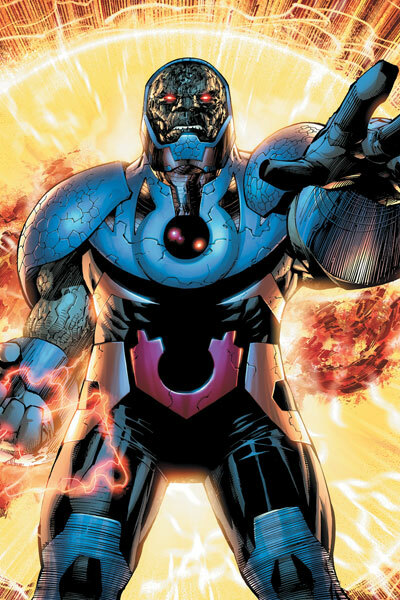 I really dig the new Darksied by Jim Lee. With Jim it can be a bot of a hit or miss. But let's be totally honest, this updated look is way cooler than the purple boots he was rocking. Just to clear things up that was not a knock on The King Jack Kirby. This new costume give the ruler of Apokolips a more menacing look and feel. 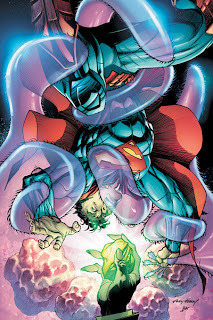 Good job Jim Lee. Also it's cool how they have incorporated the anti life logo into his new outfit. DC has shown in the Feb 2012 solicitations that in April they will publish a trade collection of over 500 pages of Jim Aparo's Batman. I love Batman. Also Jim Aparo is one of my favorite artist every. He has touched just about every DC hero and villain. 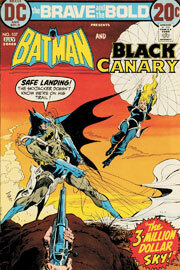 With the Brave and the Bold being the Batman team up book at the time we had some really awesome team ups. I really can't wait to get this. I've been talking about a Jim Aparo Batman book for almost three years on The Verbal Mosh Podcast and I'm glad to see it's going to out there soon. When the new 52 was announced there was no mention of Batman Beyond. At that point it was one of my favorite Batman titles and i really enjoyed the writing. Even if you weren't a die hard fan of the show Writer Adam Beechen did a fantastic job making the book really easy to get into which is rare in comics these days. I'm glad to see that this is making it's return and artist Dustin Nguyen is writing this book along with doing pencils.DC seems to be letting some of it's artist get really get into the writing thing. Lots of guys you see normally as pencilers have taken over as writers on lots of DCnU book. (Scott McDaniel on Static Shock.) I'm going to buy this but lets see if it lives up to the hype. Nine times of out ten it will i bet. Ron Marz off of Voodoo is bad news when i think about it. Marz has shown that he can write some great stories with strong female leads. I mean his run on Witchblade proved that. He took a book that was really a joke in the industry and turned it on it's ear. It's really good stuff and you should check it out. But i read the first issue and thought it was quite good you can read the review here. I haven't read anything from new incoming writer Josh Williamson but all the news surrounding the book gives it a buzz that i will probably do a digital review of Josh Williamson's first issue. Well that's all i have, be here later for more news and nonsense in the next few day. 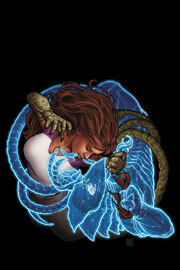 I'll take a look at the February 2012 books due out from Marvel.